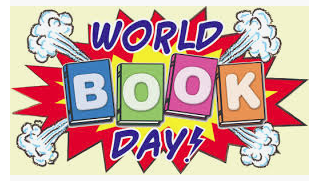 It is World Book Day on Thursday 7thMarch. Children may come to school dressed as their favourite book character on this day or come in their school uniform as normal. Book vouchers worth a £1 will be sent home after the holiday. Please note we cannot accept these vouchers to purchase books in school. At home time on Thursday 7thMarch there will be books for sale priced at £2. We also have some school reading books which are in immaculate condition that we are selling at a £1. 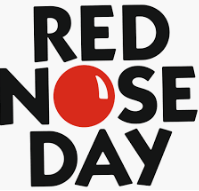 On Friday 15thMarch children can come in non uniform wearing a red nose if they want to. Contributions for non uniform can be paid on the gate and the money will be sent off to charity. Monday 17thDecember – 2pm KS2 performance. 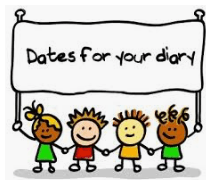 Tuesday 18thDecember – 9.30am KS2 performance. 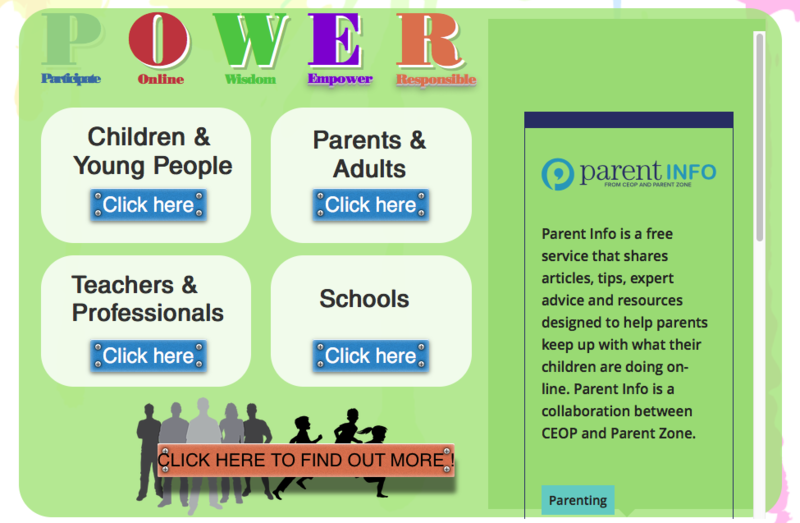 Wednesday 19thDecember – 9.30am Foundation performance. 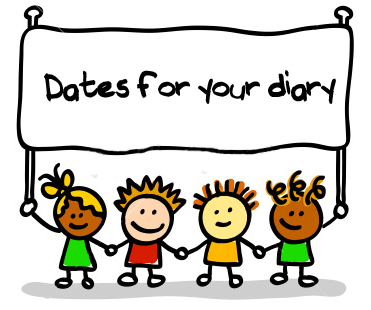 Thursday 20thDecember – 9.30am KS1 performance. Friday 21stDecember– Party Day and break up at 2pm. Monday 7thJanuary – start back. It has come to our attention that some children are choosing sandwiches at lunchtime and barely eating any of them before throwing them away. We also have some children doing this with sandwiches that they are bringing from home. We have spoken to the children about the importance of eating at lunchtime so they have enough energy for the rest of the day and staff are monitoring the situation. Mrs Garbutt will not be returning to us after Christmas as she has decided to retire. She has worked at Thornhill Primary School for 21 years. She began as a SMSA before becoming a Teaching Assistant, and finally teaching in Y5/6. She also ran the Breakfast Club for many years, and runs the lunch time sewing club everyday. She has been a wonderful asset to our school and will be missed. We would like to wish her and Mr Garbutt a very happy retirement. Mrs Ibbotson will be returning to us in January and will work Monday, Tuesday and Wednesday in Y1/2. Mrs Bruce-Hillman will work on Thursday and Friday with that class. 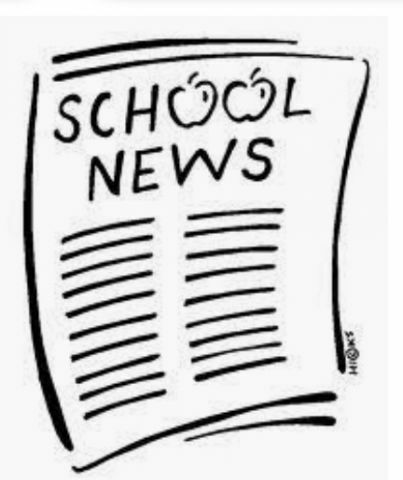 A reminder that school will be closed on Monday 5th November and Monday 8th July for INSET. 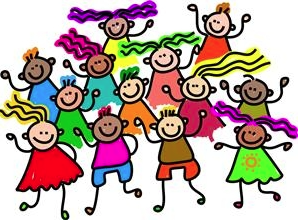 2pm Tuesday 23rd October – Foundation and KS1 Celebration. 2pm Wednesday 24th October – KS2 Celebration. 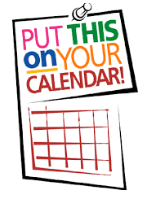 9.30am Thursday 25th October – KS2 Celebration. The KS2 celebrations are the same so you only need to attend one. Please ensure you are in your seat early as there may be no one to let you in once we have begun. Contributions of tins and dried packets are welcome from now. If every child in school brought a packet or tin that would be over 300 items to contribute to a local charity. Break up – Friday 26th October. 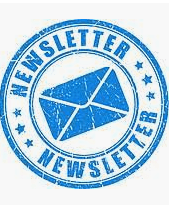 Start back – Tuesday 6th November. Please note any photograph orders must be received by Tuesday 6th November. If they arrive after this time we cannot guarantee that you will receive them as the photographers may have already collected the orders. 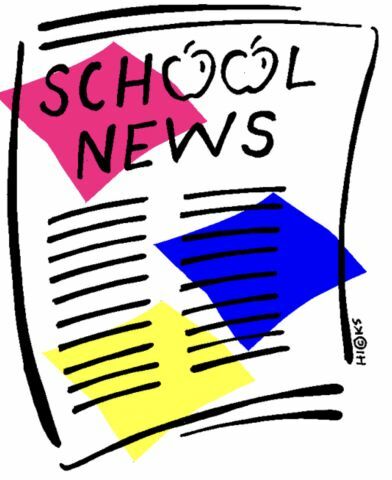 A reminder that school will also be closed on Monday 1st October, Monday 5th November and Monday 8th July for INSET. Friday 28th September – Mrs Martin (one of our SMSAs) is also retiring on this date with Babs. We would like to thank both of them for their dedication to their roles. Enjoy your retirement ladies. Tuesday 16th October – the photographer will be in school to take the children’s photographs. Children will have a photograph taken on their own and with any siblings that are in Thornhill school. Contributions of tins and dried packets are welcomed before the celebrations.